Flores Today Tours is a florenese online tours company based in flores Island. Our office is located in Jalan reklamasi no.8, kampung ujung Labuan bajo in Western flores, so our local knowledge is extensive. We can therefore help you with every single detail of your holiday here in flores. Most of our tours include a mix of activities, culture, wildlife and sightseeing, so you get a little bit of everything, With transport, activities and accommodation all organised for you.. We believe in doing more than just visiting a place, we believe in really getting out there and having an adventure. It's not just about where you go, it's how you experience it. Our tours encompass the most exciting sights and highlights, and a whole range of exciting activities. 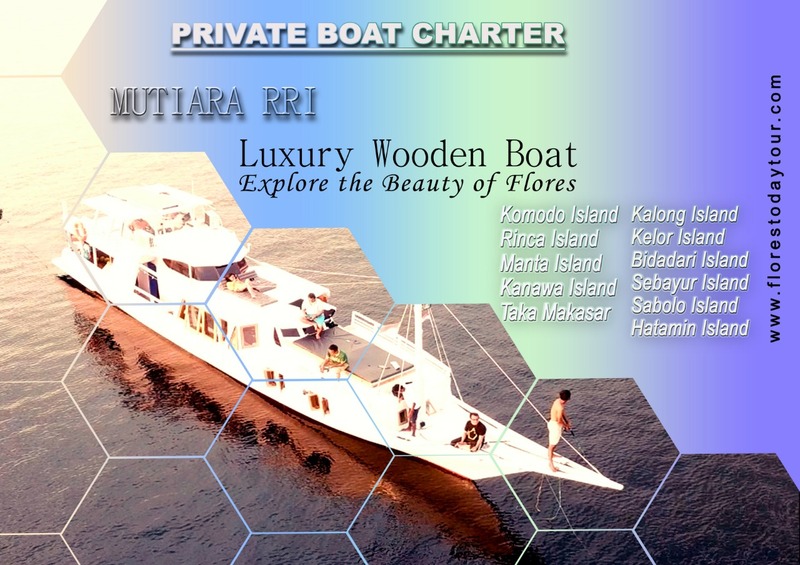 With itineraries designed to make the most of your time, all you have to do is sit back, relax and enjoy the beautiful flores and komodo ,thrilling, fulfilling and simply stunning.. Booking through florestodaytour.com is the most cost and time-effective way to plan and book your holiday in flores and komodo. Thank you very much for your visit. Terima kasih! Kode Pos 86754 - Manggarai Barat, Flores - Indonesia. Tour 5 day. It's Interesting Route in Flores...!!! Copyright © 2016 Flores Today Tour All rights reserved.